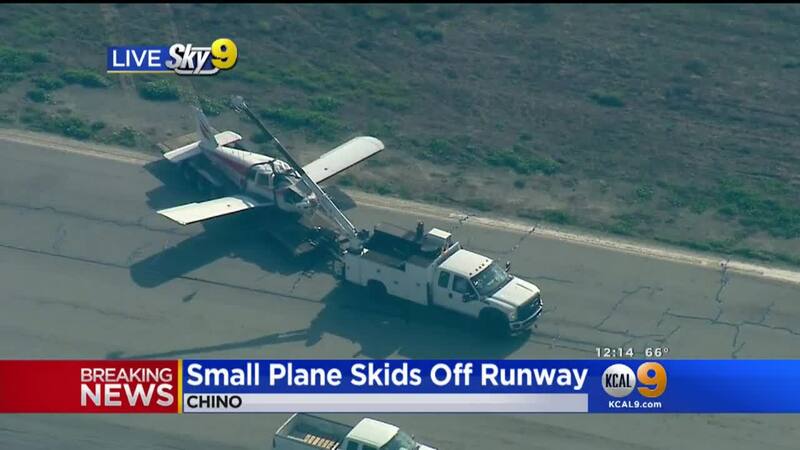 The flight instructor reported that, during landing, he was on the flight controls while the student pilot flew. During the touchdown the airplane was right of the centerline and the student either added left brake or left rudder, which made the airplane enter a skid. 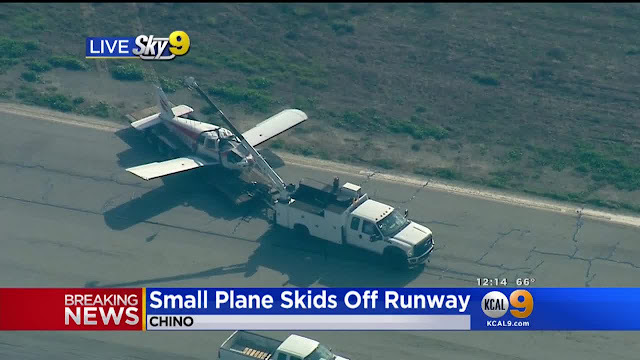 The instructor then added full right rudder, but the airplane exited the runway to the left and struck a runway sign. Subsequently, the airplane came to rest inverted. 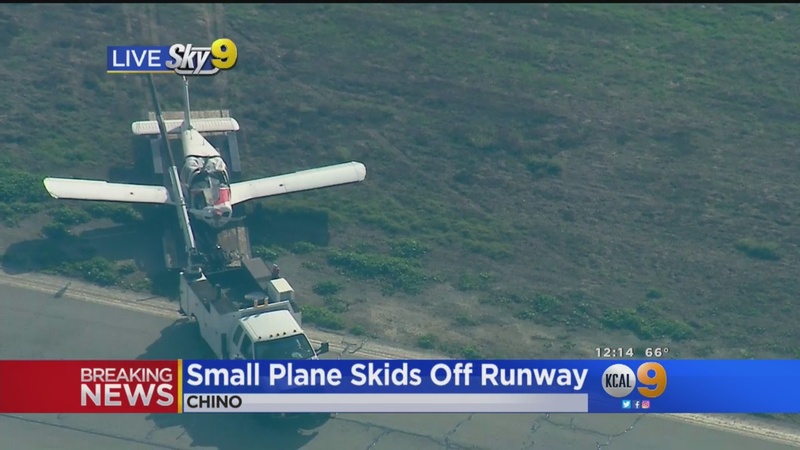 The airplane sustained substantial damage to the fuselage and empennage. The flight instructor reported that there were no preaccident mechanical failures or malfunctions with the airplane that would have precluded normal operation.